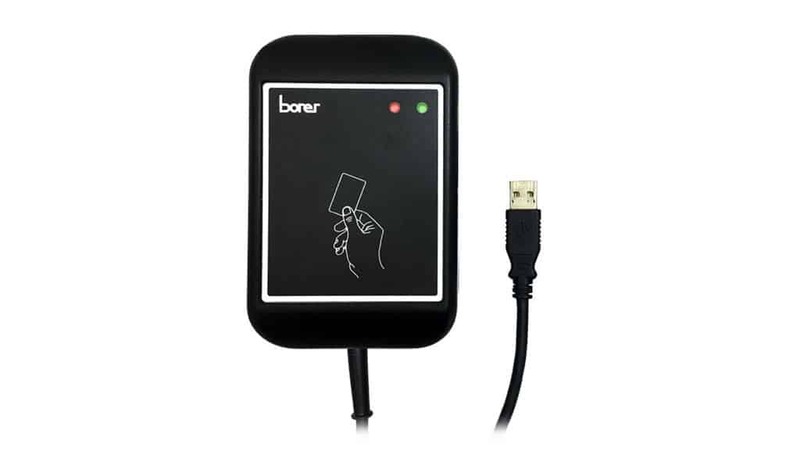 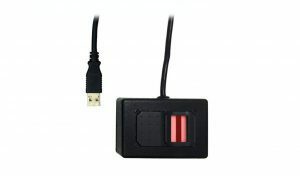 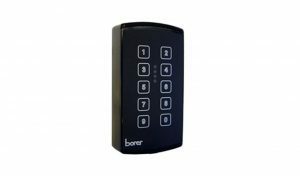 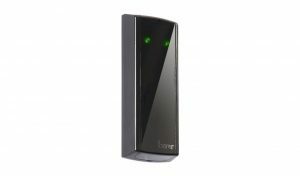 Borer USB Mifare ® DESFire ® Smart Card Enrolment Reader/Encoder is a desktop enrolment card reader writer, with support for user programmable open standard MIFARE ® and MIFARE ® DESFire ® Cards. This eliminates single supplier dependency and benefits users with lower cost for replacement cards because it follows ISO and ANSI standards and does not use propriety card formats. 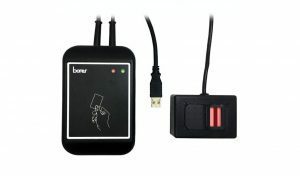 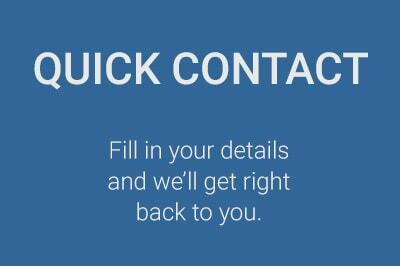 The card information is secure from cloning because cardholder data including a unique Card Holder Identity is encrypted before being written to the card.